Love Shovel Ranch hosts a variety of events here at the Ranch and also down the mountain. 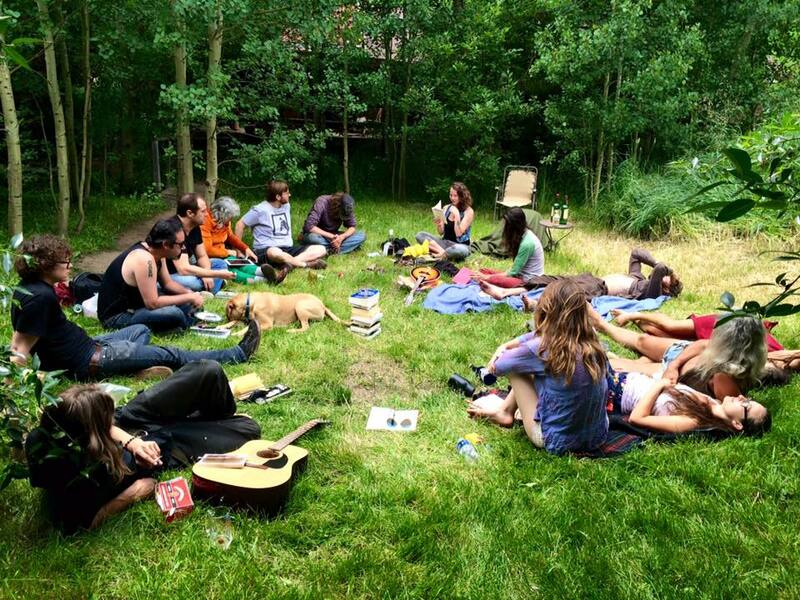 All poetry events are covered by the Boulder Poetry Tribe’s calendar, which we copy here for you. See the BPT Facecrack page for event specifics. Big Pasta Dinner Every Wednesday since 2011!